July 30th in Theme Lists, Wordpress Plugins by Wordpress Jedi . 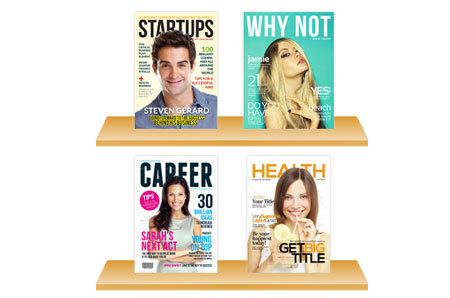 Multipurpose Bookshelf Slider: lets you display books, magazines, DVDs, and everything in between on your site in an attractive fashion. It can be added to your site using widgets or shortcodes. Bookshelf: a responsive bookshelf plugin for WordPress that lets you display images horizontally or vertically. You can change width and adjust colors easily. 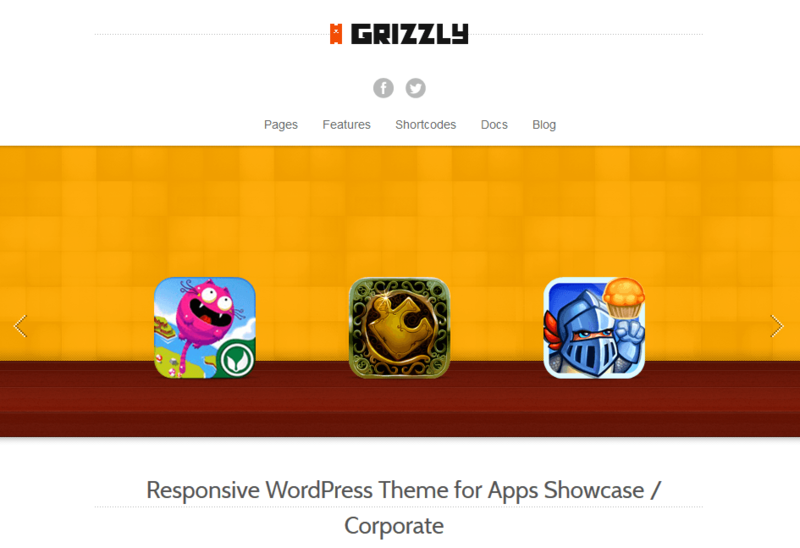 Grizzly: a responsive app showcase theme that lets you promote your products like a pro. You can modify it to showcase your books and other products. It has 7 custom widgets and plenty of icons. Have you found better bookshelf plugins or themes? Please share them here.